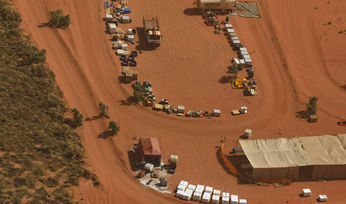 THE market remains hungry for information on Rio Tinto’s Winu copper discovery and the mining giant is set to offer some insight at Diggers & Dealers in August. 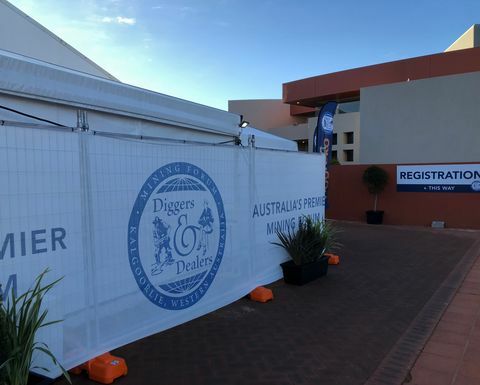 Diggers & Dealers organisers confirmed the mining giant's exploration arm will return to the event after a one-year hiatus. Other highlights of the program, released yesterday, include the debut of South32, which will celebrate its fourth anniversary as a company next month. 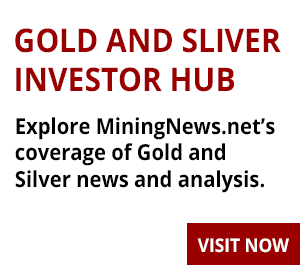 South African gold majors AngloGold Ashanti and Gold Fields will be at Diggers, while Canadian major Kirkland Lake Gold will return to the stage after its only appearance in 2017. Kirkland Lake last year took out the Digger Award for its success at the Fosterville mine in Victoria. 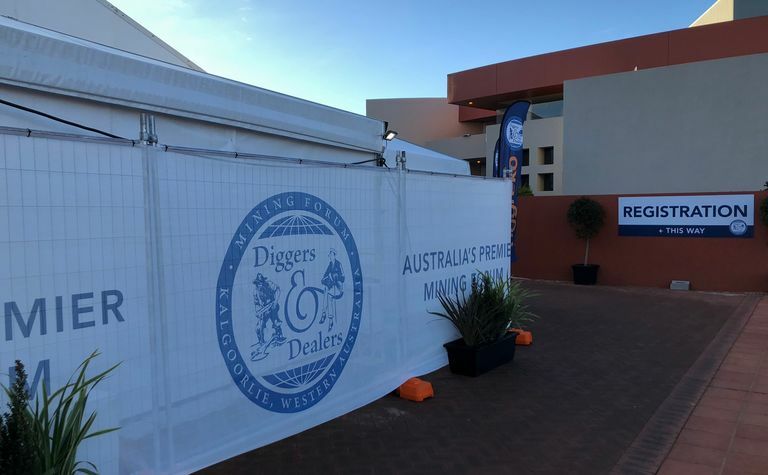 "With the mining industry in excellent health, we are pleased to be able to showcase 14 different commodities this year," Diggers chairman Nick Giorgetta said. "Every session over the three days is comprised of presentations from companies that attract strong investor interest, including 18 companies that did not present in 2018." Other newcomers include Nickel Mines, Syrah Resources, Galena Mining, Bellevue Gold and Boss Resources, the latter of which will fly the flag for the uranium space. Just under half of the presentations (46%) are gold companies, slightly higher than last year. "Presentations from the gold sector will generate plenty of interest with the Australian dollar gold price sitting above A$1800 per ounce," Giorgetta said. "Along with the stellar gold price, this group have delivered strong results over the last 12 months through exploration, acquisition and operational excellence." Last year, service providers Ausdrill and NRW Holdings presented for the first time. Giorgetta said there would not be any presentations from mining services companies this year but their inclusion would be considered again in 2020 should there be strong enough interest. In February, Diggers announced former Australian prime minister John Howard would be this year's keynote speaker. Organisers reported this week that registrations for the 2019 event were tracking 60% ahead of the same time last year. 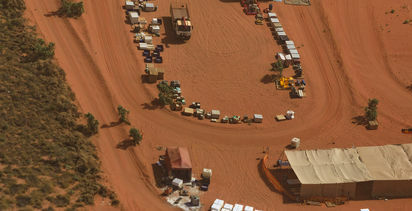 "Since we last gathered in Kalgoorlie in August 2018, the resources sector has been a very exciting industry to be involved with," Giorgetta said. "We are looking forward to providing the industry the opportunity to again showcase itself at the 2019 Diggers & Dealers Mining Forum." This year's event will be held at the Goldfields Arts Centre in Kalgoorlie from August 5-7.